Okotoks.com was created by Justin Havre & Associates as a powerful resource for Okotoks buyers and sellers. This site allows you to explore every single home listed for sale in Okotoks, making it easier to find your dream home or scope out the competition. 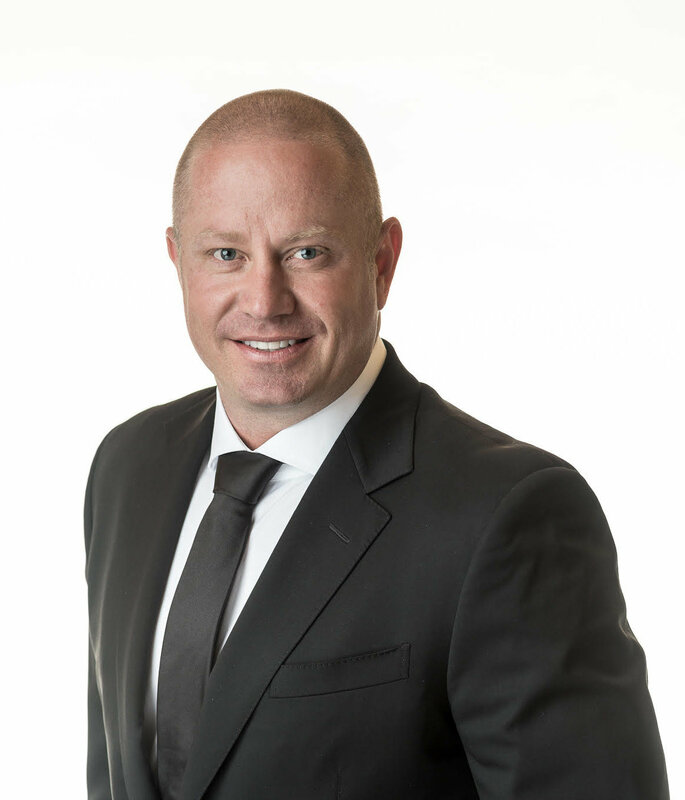 Justin Havre & Associates is backed by RE/MAX First, and the team is committed to providing an extraordinary real estate experience in Okotoks, Calgary and beyond. When you need to work with the best, you need to work with Justin Havre & Associates. Find out more about Justin Havre & Associates or Okotoks.com by getting in touch with us today!